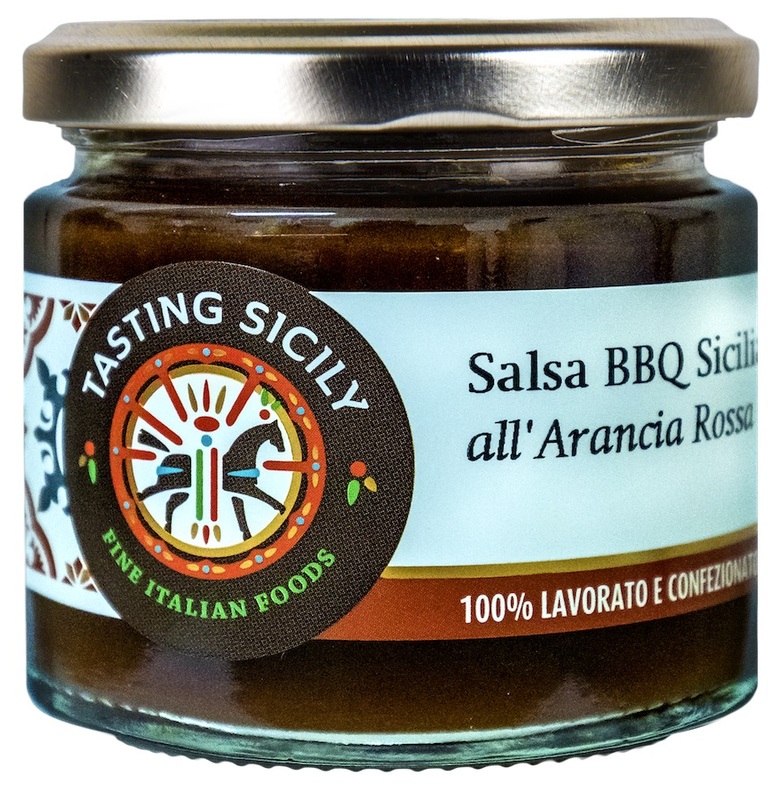 A special Sicilian BBQ with all the spectacular tastes of Sicily. Our BBQ sauce a Sicilian barbecue sauce. 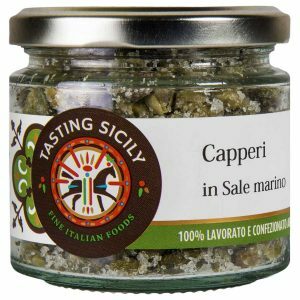 A sauce with the more relevant Sicilian flavors. 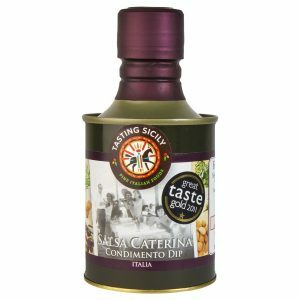 It has Sicilian citrico aromas, tastes of wild fennel seeds and wild oregano. To flavour grilled fish, meat and vegetable.